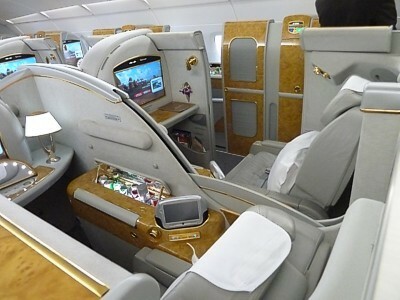 The eight-hour flight felt like two hours all because I flew Emirates business class. The comfort is like that of chilling in the comfort of your own home with a remote control in your hand, changing from one movie channel to another or switching to the music channel. The food served on the plane was fresh and scrumptious. And this is all because they take time and pride in preparing it. 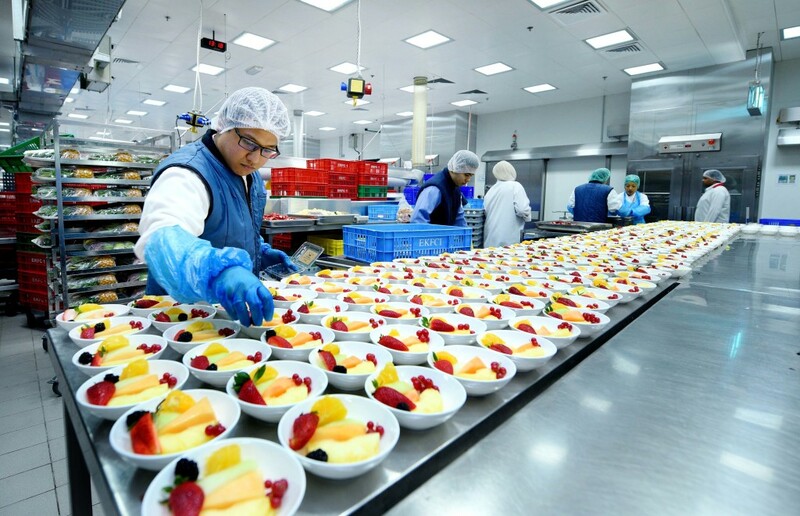 This I saw when I visited the Emirates Airline catering facility in Dubai (it is the largest of its kind in the world with a design capacity of over 175 000 meal trays a day for 250 flights. I recently visited the world famous city of Dubai and, oh boy, I understood why it is so popular. Its sightseeing attractions and architecturally bold and stylish buildings are simply jaw dropping. 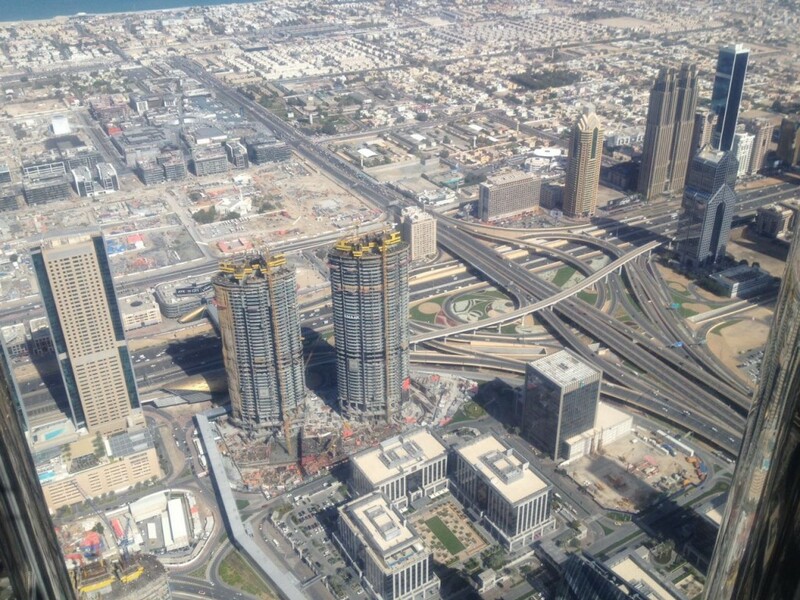 Landmarks such as Burj Khalifa (the tallest man made structure in the world) and Burj Al Arab just to mention a few. Who would want to sleep in such an amazing city as there is a lot to see and experience? For me five days was just not enough time to experience this lovely, vibrant city. But the good thing is that in those days I made a lot of memories that I will cherish for a lifetime. 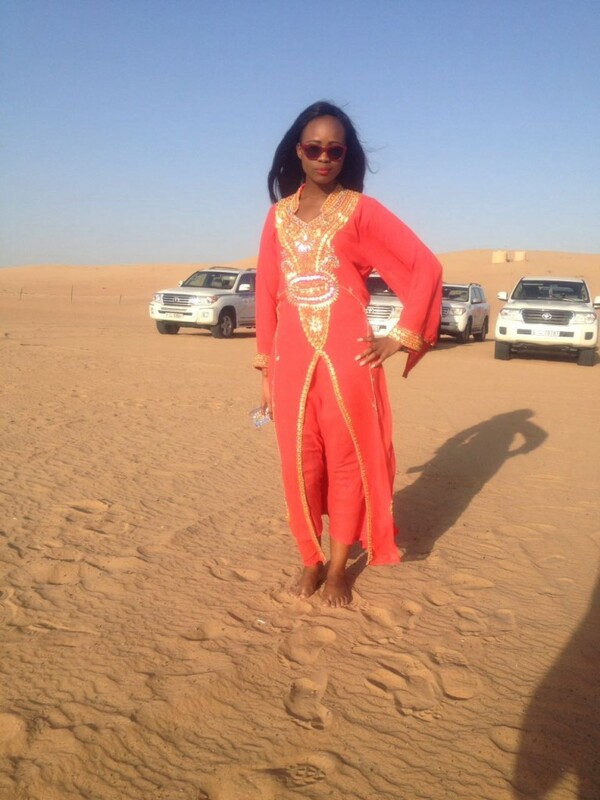 Would I go back to Dubai? The answer is a big YES. For a change it was refreshing to be in a place where one feels 100% safe, especially as a woman. And this is not because there are policemen or security guards at every corner -- there is a no-crime culture that everyone seems to stick to. The first thing a South African will notice is the complete absence of beggars and people who live on the streets. When I learnt that Dubai has no beggars the first question that jumped into my mind was, how is that possible? 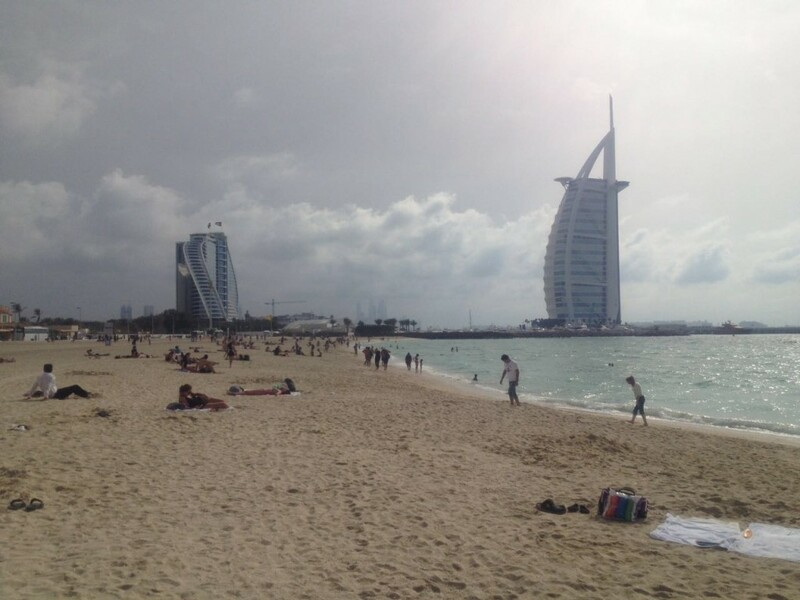 Especially in a big city such as Dubai with well-heeled tourists a natural target for beggars and criminals. After speaking to a handful of people who work and live there, I heard that the government takes good care of its people. I was also told that 80% of the population of Dubai are foreigners and no matter how long you have lived and worked there, you never get citizenship. Even if you happen to be born in that country while your parents are living and working there it does not make you a citizen. And interestingly, as a foreigner you apparently do not have to pay income tax. It sounded too good to be true, but almost everyone I spoke to who is not a Dubai national, confirmed this. The 20% of indigenous people are well taken care of: from housing, education, health and anything that would make their lives easier from cradle to grave. 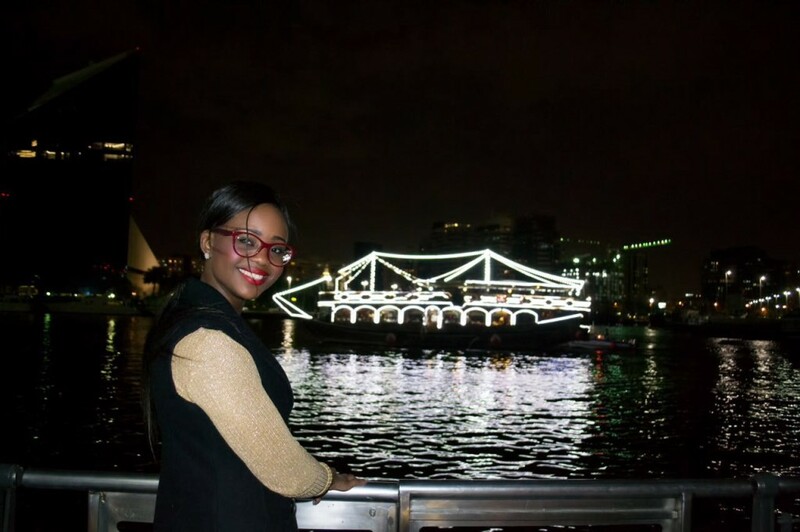 But it will not be fair if I only tell you about the amazing experiences visiting the Jumeirah Beach; The Marina; Bateaux Dubai Cruise; going up the Burj Khalifa and The Dubai Mall; and not mention what I believed was my near-death experience. Adventures are not for me at the best of times so it was with trepidation that I went sand dunning in the desert. There I was rocking my Arabian dress and then all of a sudden I was shaken out of my comfort zone. While other people screamed for joy, I screamed for help and the experience ruined my night as I was too sick afterwards to go for a camel ride. 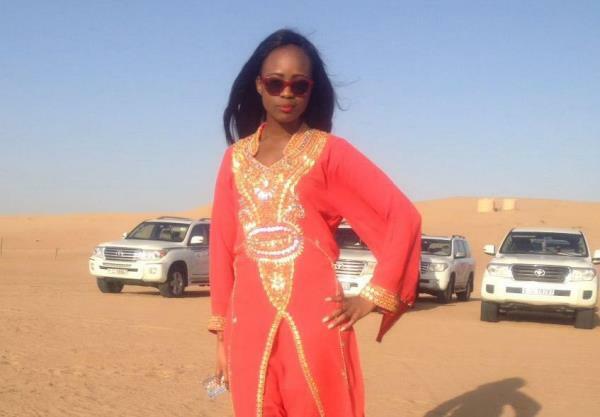 But, overall, my experience in Dubai was out of this world – an unforgettable time.